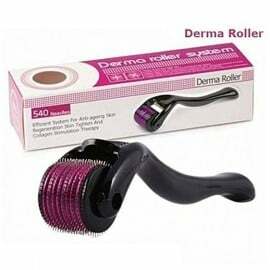 Derma Roller is an ideal skin therapy for all your skin problems. It is suitable for the women of all ages and with all skin types. 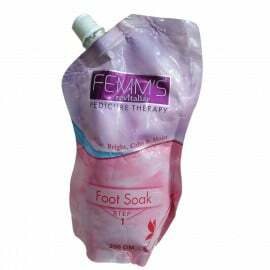 It is used by the professional spas and is said to be safe by the dermatologists as well. it helps rejuvenating the skin and restructuring the skin cells. 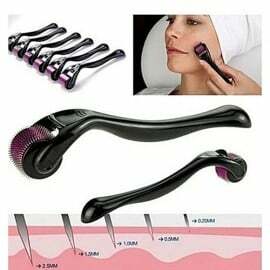 The pore sizes are minimized with the use of derma roller and the skin becomes firmer and more elastic. This massage therapy done with the derma roller is particularly helpful in reducing wrinkles and signs if ageing from the skin. So you can now give your skin a professional spa treatment at home instead of having to spend a heavy amount on a facial treatment. Regular massage with this can also help pigmentation, sun damage and stretch marks.